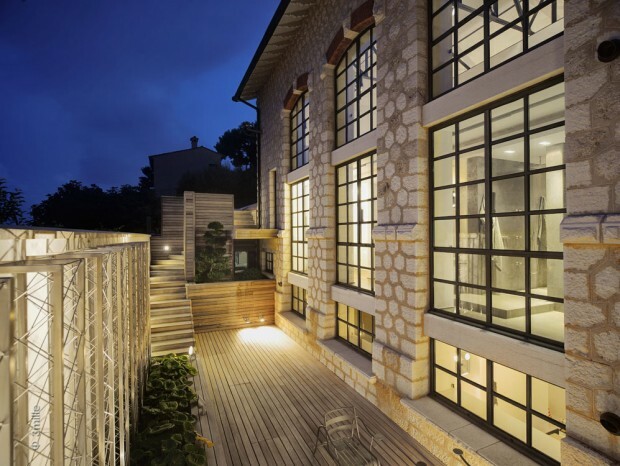 This amazing 5400 square feet loft is located in Villefranche-sur-Mer (next to Nice) on the French Riviera. 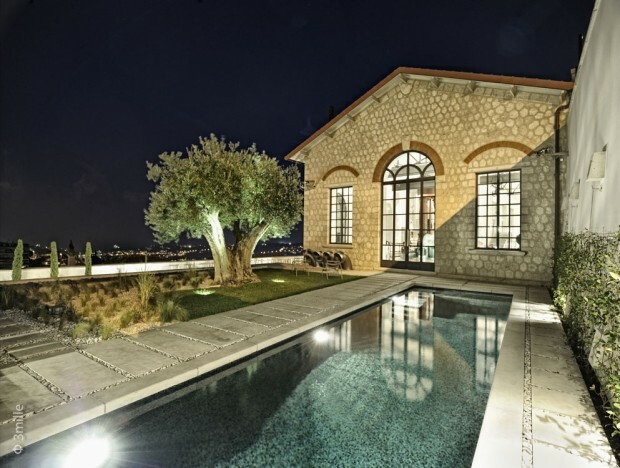 The loft offers a view on Saint-Jean-Cap-Ferrat, a landscaped gardens, a swimming pool, a spa, a guest house and a large garage (5 cars). 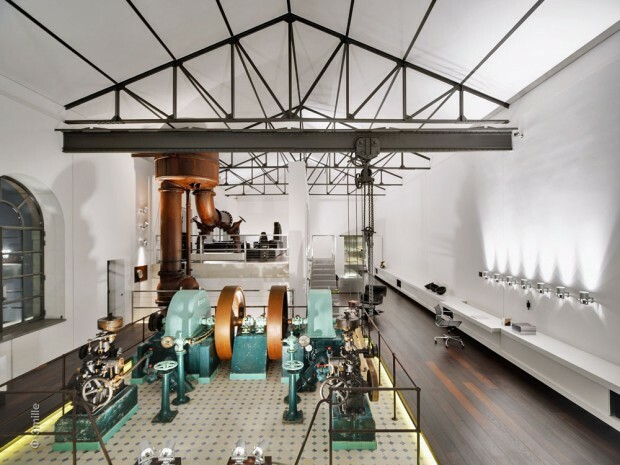 But the masterpiece of this loft is the old industrial machine (it used to be a ozone factory) that has been preserved and renovated ! 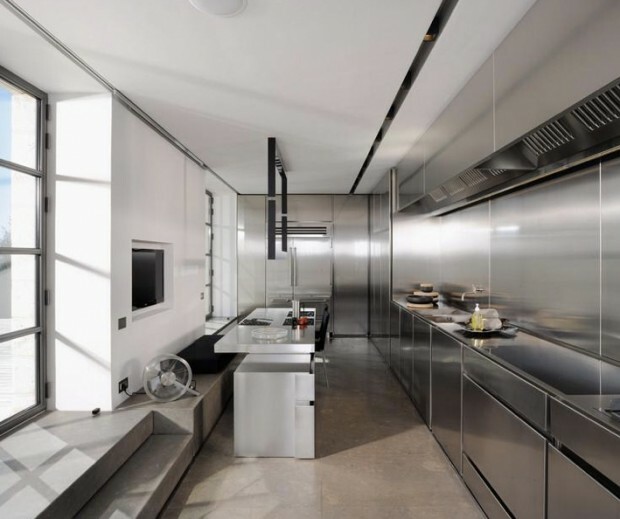 The loft is for sale at Monaco Town & Sea immobilier and Trade Immo International (the price is not mentioned). 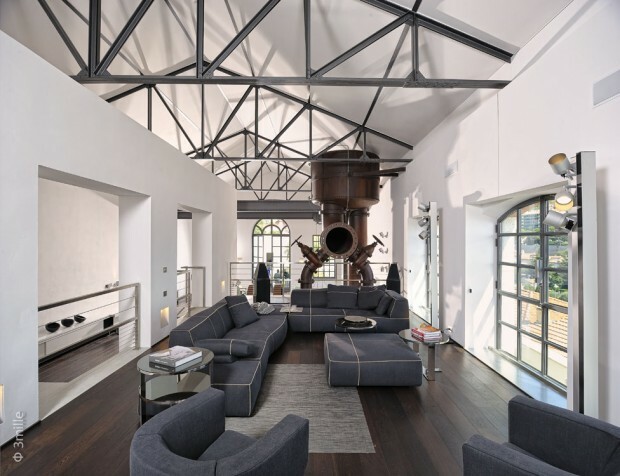 Is it possible To buy this loft today or it is sold today?